If you click on any of the titles, the link will take you to Amazon. I did this because I can’t link it to everyone’s hometown library. I buy my books at Amazon, but if you prefer Barnes & Noble or your independent bookseller, have at it. I’m not getting a cut from Amazon or any of these authors. My one goal is to be helpful. 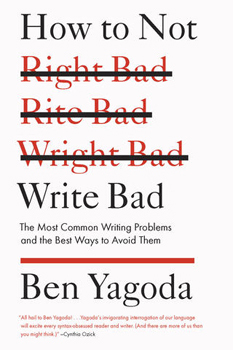 Yagoda draws on his experience teaching journalism for over twenty years to point out common writing mistakes. This book is the new Strunk & White, and every single writer should own a copy. It’s my stylistic Bible. 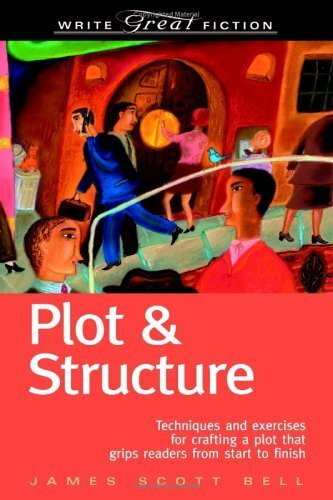 Related Post: Writing and Publishing: Where Do I Start? It’s a classic for a reason, and all your idols (including Stephen King) will tell you to read it. 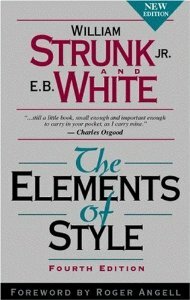 The style chapter is still invaluable, but the first section is getting outdated. Some of the hard and fast commandments are no longer rules, which is why Yagoda’s 2013 style manual is my first choice. It’s worth picking up one of the million used copies floating around for cheap. In case you’re one of the three writers in the world that haven’t already read this, make sure you do. Even if you aren’t a writer, the memoir part is fascinating storytelling. I’m sure a lot of writers will disagree with me here, but as good as it was, I didn’t feel the need to buy it. King’s writing advice was more general instead of nitty gritty details I’d need to refer back to. 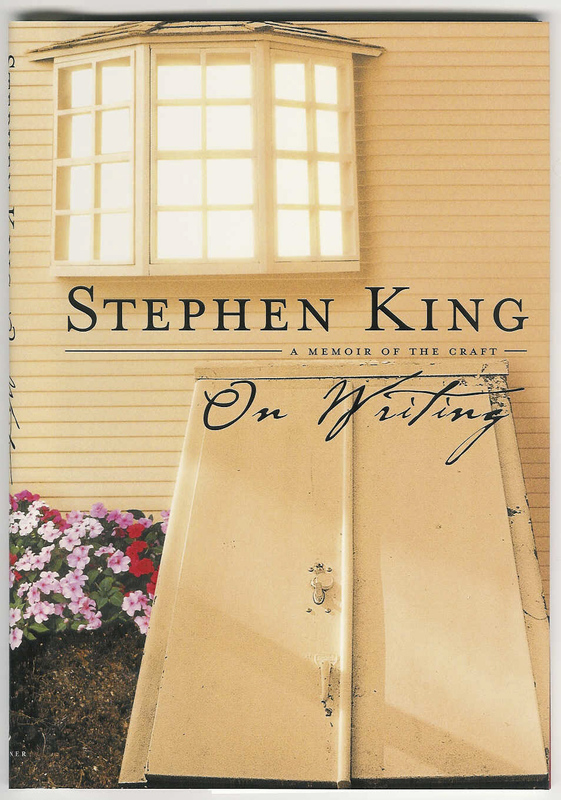 Related Post: Ten Tips from Stephen King’s On Writing. 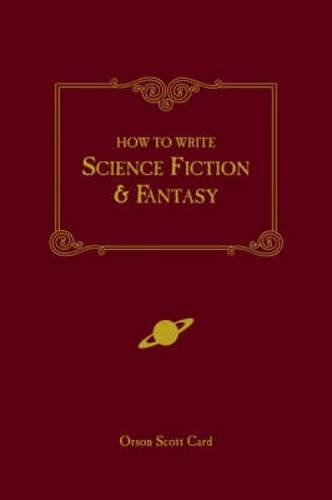 If you don’t write speculative fiction, don’t bother, as it’s very specifically written for that genre. Also, the last chapter on publishing is fairly outdated (written in 1990). Otherwise, this book is pure gold. I would have bought it for the chapter on worldbuilding alone. If these two things give you trouble, JSB breaks them down to their basic building blocks. He writes thrillers, so he instructs you how to write page-turners, but I think even literary types could learn how to pick up the pacing. I found OSC’s book more helpful, so I didn’t buy Bell’s, but I did take a lot of notes. Depending on your genre, you might like this one better and find it worth plunking down the cash. The chapter on revision was exceptionally good. This is a good book on author platform. If you write nonfiction, it’s worth buying. For fiction writers, there’s some excellent tips, but I’d suggest note-taking instead. Platform is much murkier for novelists, and I’d love to read a book that explains how to do it well for us. Somebody get cracking on that. The book came out in 2008, so it’s getting a little dated. For example, Twitter is barely mentioned. Related post: Author Platform: Don’t Jump From it. I Promise It Will Be Okay. After you’ve bought Yagoda’s book, this should be your second purchase. I groaned my way through this book, and not because the writing was bad. Browne and King kept informing me of new mistakes I’d made that would mean extensive rewrites. 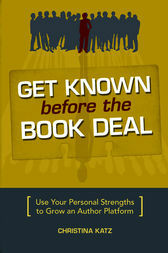 The book is packed with wonderful examples and exercises to help you grasp the concepts they write about. 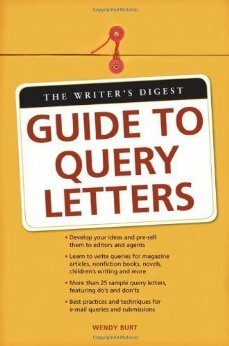 I can’t promise this book won’t be painful, but it will make your writing exponentially better if you do what it says. Sol Stein is quoted on the back saying even published novelists should read this book once a year. 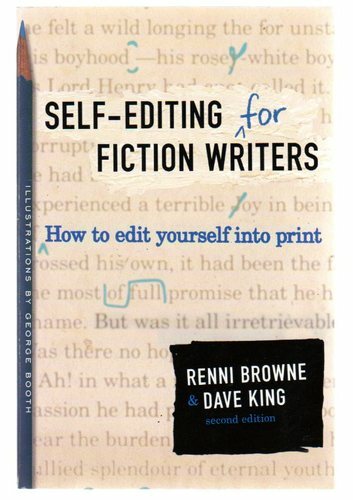 Self-Editing has more than one edition, so make sure you get the most current one.